Looking forward to the long Bank Holiday weekend? 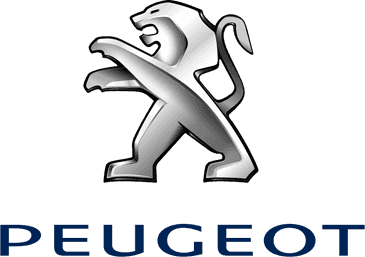 Charles Hurst Peugeot has some news to make it even better! We are offering our customers an exceptional £100 towards any New or Used Purchase Over & Above the incredible deals we have at our Peugeot Boucher Road site between Friday 4th - Tuesday 15th May 2018. All you have to do is Quote WEB62 at time of purchase to avail of this amazing offer. With impressive award winning engines, stylish exteriors & new innovative technology we are sure to have the perfect Peugeot to suit your individual needs & budget! Book your test drive today. Click the below links to view our fantastic range of New & Used Peugeot models, or alternatively call our Boucher Road Showroom on 028 9038 3444. Terms & Conditions Apply. Offer Ends 15th May 2018.